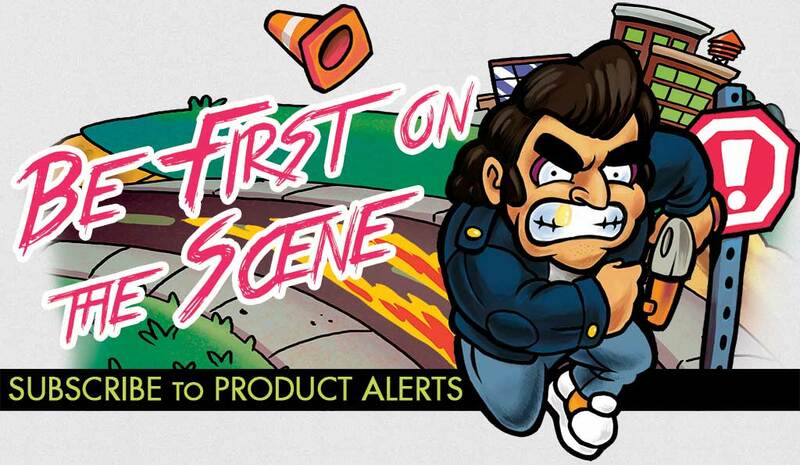 Subscribe | Vblank Entertainment Inc.
Get the scoop on Retro City Rampage, Shakedown: Hawaii, and other upcoming games, physical releases, and collectibles from Vblank Entertainment! VBLANK ENTERTAINMENT will use the email address you provide to send you updates about our games and products. You can unsubscribe at any time by clicking the link in the footer of any email you receive from us, or by emailing us. For more information about our privacy practices please click here. By clicking subscribe, you agree to these terms.